We offer an annual subscription at a very competitive rate. The total cost depends on the number of users in your firm or corporation. Please refer to the page on Account Information for details. An invoice will be forwarded to all account holders for renewal of their accounts prior to the date of expiry. Should the invoice remain unpaid, the account will be suspended once the access period of the original account has lapsed. There is a standard administrative fee of RM200.00 / USD100.00 for reactivating a suspended account. 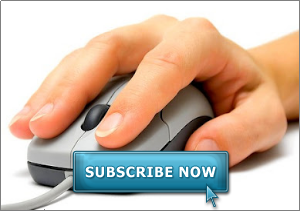 To subscribe to our Products, you may either download the Subscription Form below and forward the completed form to us or complete the Online Registration Form provided herein and submit the same. Upon registering as a Customer you will receive an email with a Customer ID and you will be prompted to select the desired products. If you choose to pay using Credit Card, upon approval of the credit card payment, you will receive an email and be prompted to take the necessary steps to start using your account. (please include username should you be a registered subscriber).